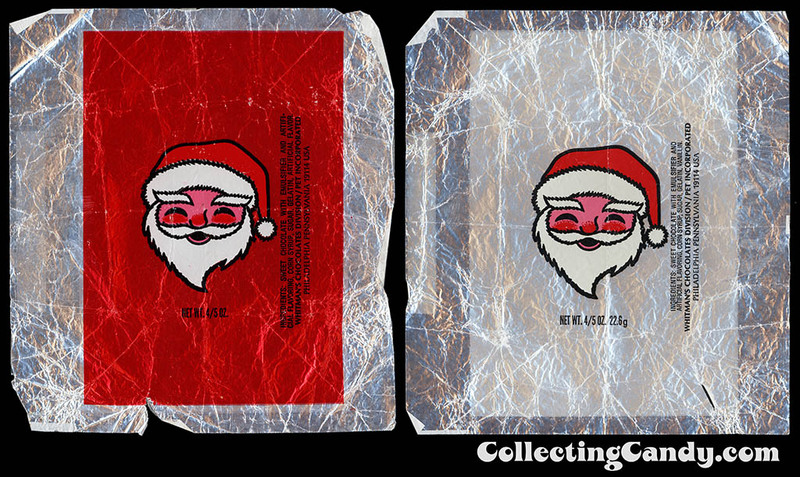 ← Christmas Countdown: M&M’s 2012 Holiday Packs! 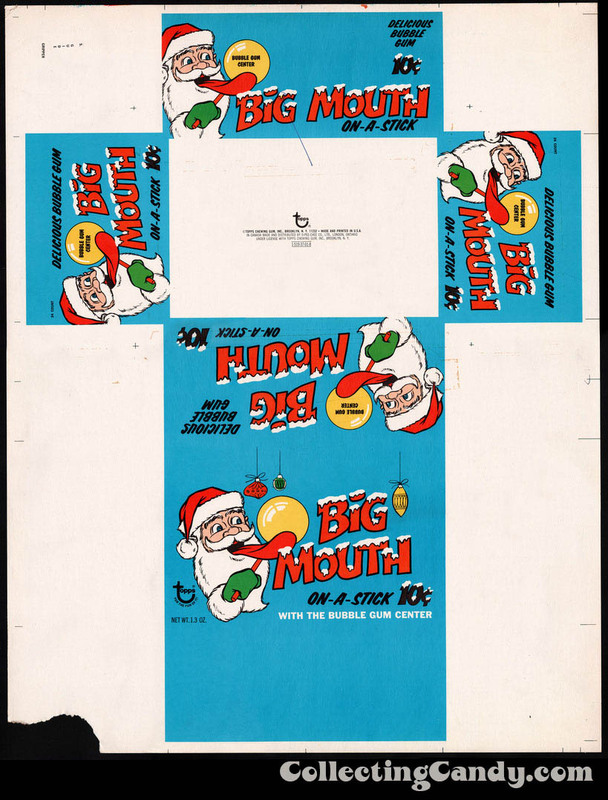 For those out there that celebrate it; Merry Christmas! 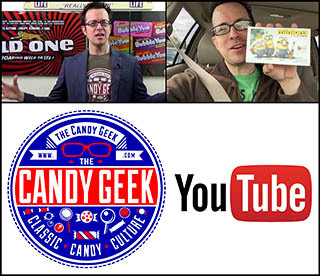 And for everyone else, Happy Holidays and end-of-year wishes from CollectingCandy.com! My main priority this week has been my friends and family so I haven’t had much time to devote to creating new posts, but I did want to get one more fun holiday piece done for today. 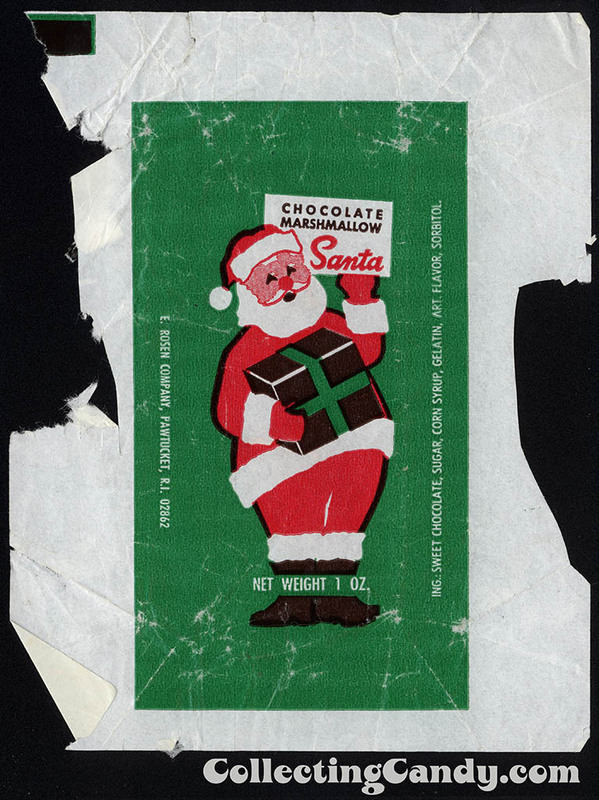 With that in mind, I thought I’d bring together a selection of vintage wrappers featuring the secular star of Christmas, Santa Claus. Make the jump to check them out! 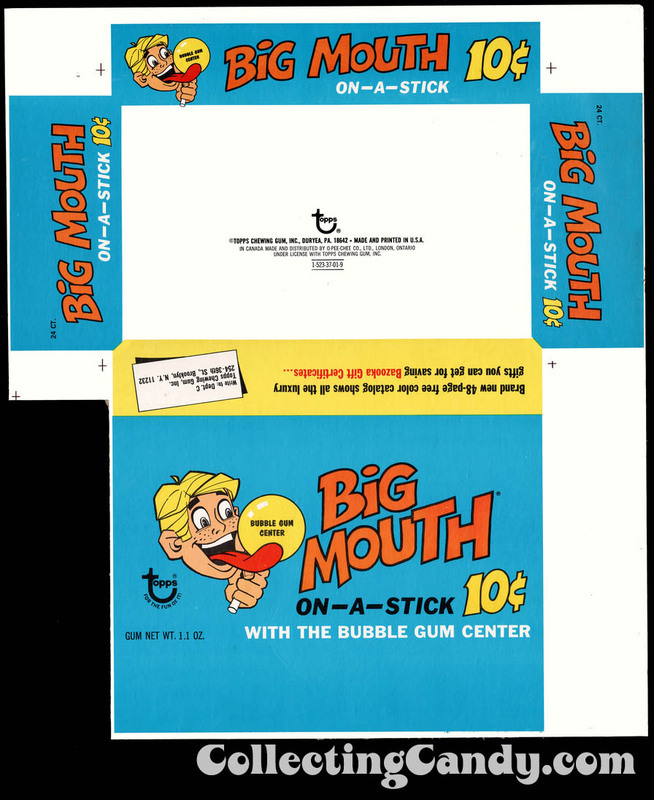 First up is an unusual piece I acquired a few years ago. 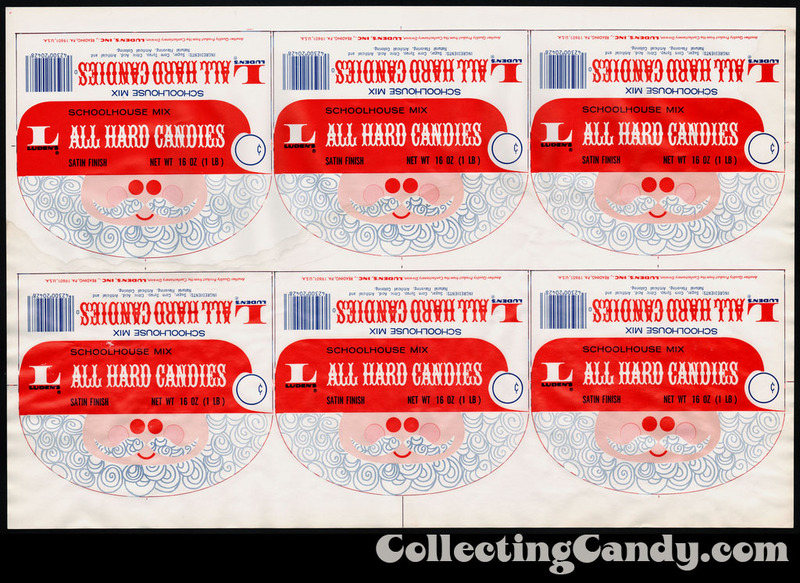 It’s an uncut sheet of six Christmas-themed hang-tags for Luden’s hard candies packages from the 1970’s. 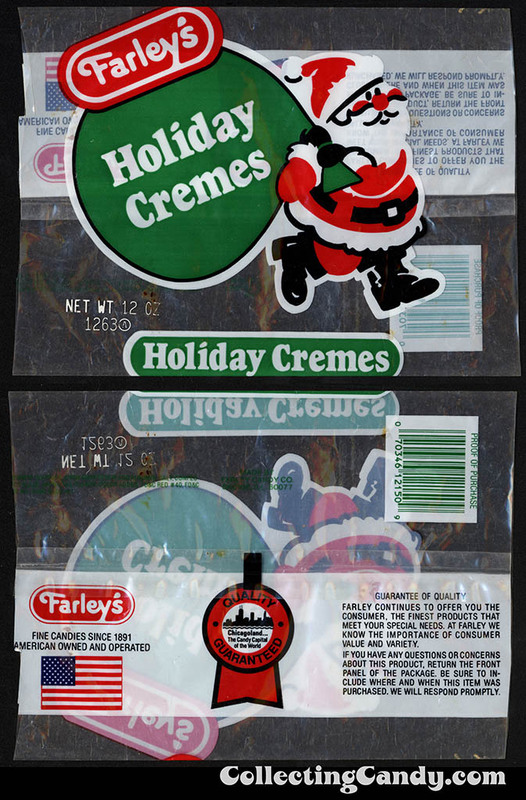 Each of these six pieces would have been separated and folded over, finally being stapled or sealed to a cellophane bag of assorted holiday treats. 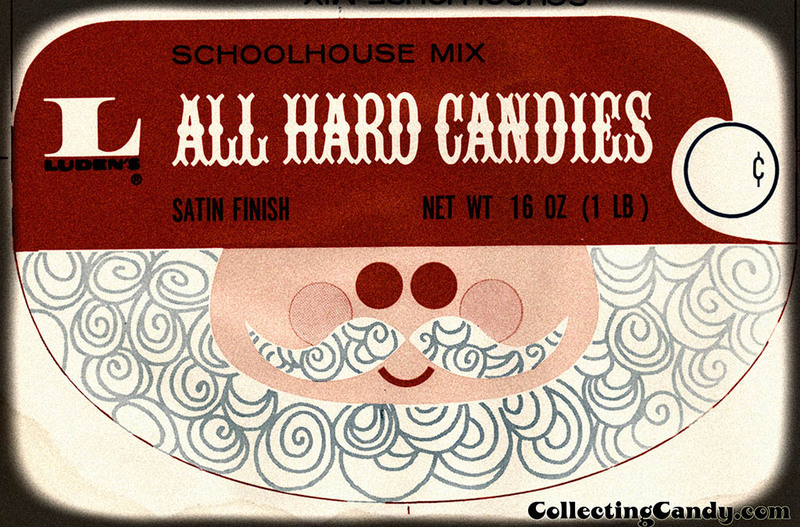 I love the Santa Claus illustration on these, which is why I also chose it for the title image of today’s post. And that’s everything I’ve got to share today. 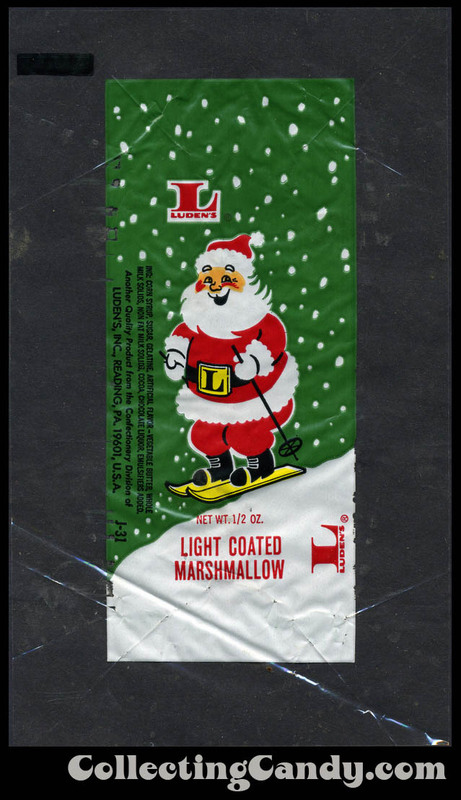 While I’m excited to get back to my Christmas activities I’m especially happy that I was able to bring these wonderful vintage Santa candy packages together for the day. Merry Christmas everyone, and I’ll see you next time! 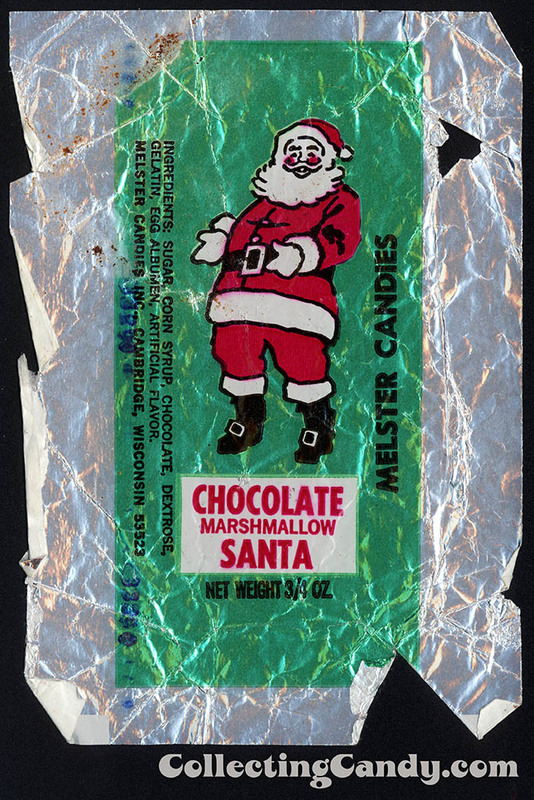 This entry was posted in 1960's, 1970's, 1980's, Chocolate, Christmas, Holiday, Topps and tagged 1970's candy, candy collecting, candy collection, candy collector, candy wrapper collection, candy wrapper collector, Christmas, Christmas candy, collectible, collecting candy, confectionery, confections, packaging, packaging design, Santa, Santa Claus, sweets, vintage candy wrappers, wrapper. Bookmark the permalink. 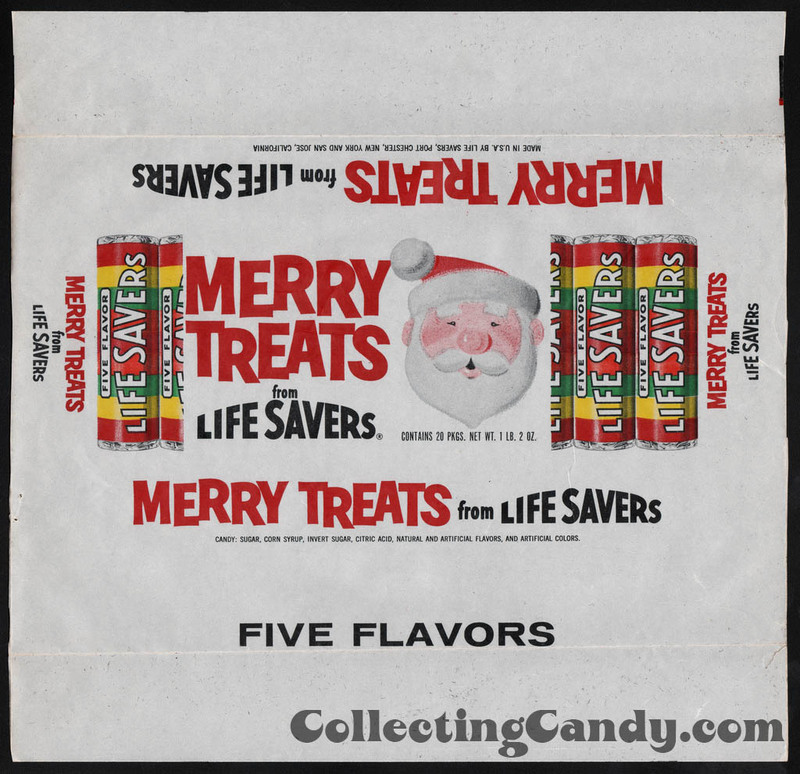 2 Responses to Merry Christmas with Vintage Santa Claus Wrappers! 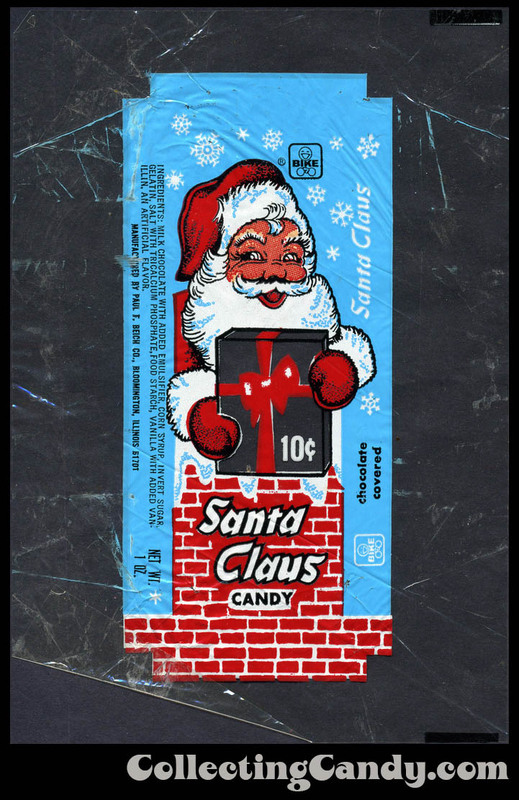 That first Luden’s Santa is delightful. Have a nice holiday! Awwww! These are all so cute! Thanks so much for posting them.